We attend all leak repairs, from residential to commercial premises. Repairing a leaking roof is our specialty. We are very experienced in tracing roof leaks and understand the problems roofs can have, either through poor design or just old age. We have successfully repaired thousands of leaking roofs and are proud to say we haven’t ever come across a roof we couldn’t repair. We prioritise leak repairs to ensure they are addressed before they cause further damage and attend urgent repairs as soon as possible. If your roof is leaking, call us on 0422 469 125 or contact us via our contact page before a small leak turns into a major problem. "Dear Anthony, We are so pleased with the work carried out by your company. We no longer worry when it rains. Your work ethic is to be admired for your professional approach and prompt manner in which the job was completed. Both you and you hard working team did a great job that we will recommend to others." 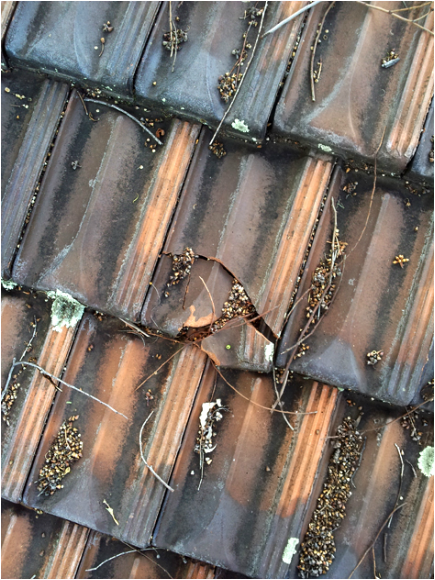 "Congratulations to Anthony and his team for restoring my 42 year old leaking tiled roof to it's former glory. Fantastic result. I was given a very detailed quote and kept informed and updated on every step of the restoration. The tradesmen were courteous, on time and cleaned up after every stage. Anthony takes great pride in his business and the very professional tradesmen he employs. These are the people to use. HIGHLY RECOMMENDED." "I was somewhat daunted as to how I could fix my leaking chimney and as I have experienced some dodgy roof plumbers I didn't know where to go. 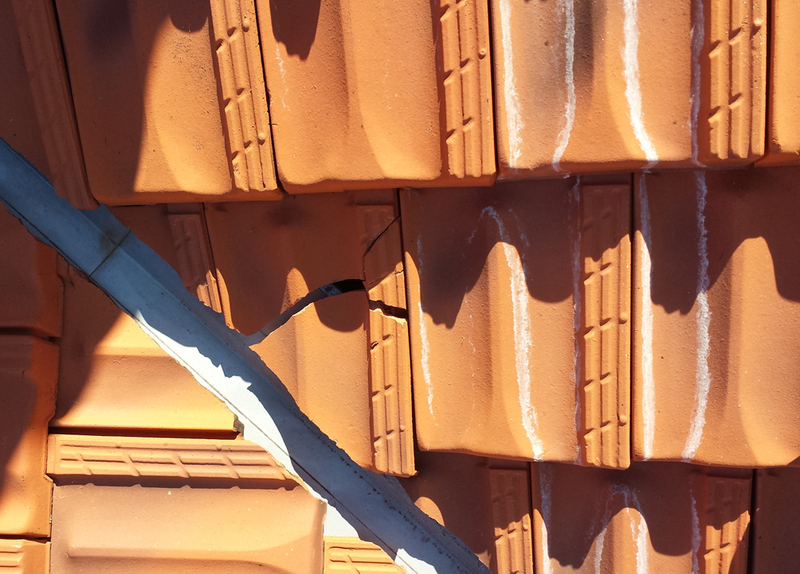 Somehow I found Kalamunda Roof Restorers on the Internet and what an amazing experience! From the time I contacted them they were extremely professional and they came out and thoroughly checked everything. I cannot speak highly enough about them, truly if you need anything doing to your roof these are the people to get."